With a growing number of foundations in Los Angeles, there’s a lot to keep track of for local grantseekers. But the local sports teams are also worth keeping in mind, especially if your organization works with troubled youth. 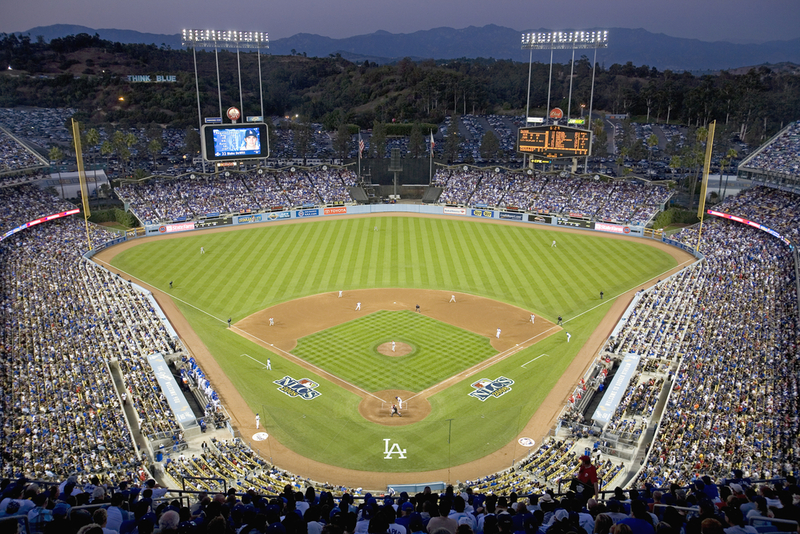 The Los Angeles Dodgers Foundation (LADF), for example, has one of the most well-established and accessible grantmaking programs in Major League Baseball and gives out grants three times each year. Before the close of 2018, LADF announced cumulative grant donations of more than $1.6 million for the year to 70 local nonprofits; the foundation reports that it impacted the lives of over 600,000 underserved youth in challenged neighborhoods of Los Angeles. It’s been a little while since we’ve checked in with this foundation, so here’s what local grantseekers need to know for the year ahead. LADF has three pillars for its grantmaking program: education and literacy, health and wellness, and sports and recreation. We recently got some insights into this funder’s interests and greatest priorities. For instance, education and literacy grants made up 44 percent of overall grant funding last year,and mostly went to groups working in the fields of literacy, middle school engagement and college access. Education grants range between $10,000 and $30,000 each. Meanwhile, about 25 percent of LADF grants went toward sports and recreation causes last year, with the bulk of funding committed for inclusion, promotion of sports, youth development through sports, and facilitating safe places to play. Major recipients include Dodgers RBI (Reviving Baseball in Inner Cities) Affiliate Partners and Kaboom! to build a playground in Alhambra Park. The next largest grantmaking category for LADF is health and wellness, and about 23 percent of last year’s grants went toward this purpose. These grants often go to groups that provide direct services for health, nutrition and fitness at schools and program sites. This baseball team foundation also makes larger investments, often between $50,000 and $150,000, for strategic partnerships. Recent partners include Playworks Southern California, the Library Foundation of Los Angeles, and Positive Coaching Alliance L.A. Beyond traditional nonprofit grants, the foundation has also invested approximately $2.5 million into direct programs, such as L.A. Reads and Dodgers Dreamfields. Our city is full of amazing organizations serving youth who need help accessing resources and opportunities, thus leveling the playing field. We consider these organizations allies, true partners, working alongside us to transform lives, thereby making Los Angeles a better place. Our focus has been, and will continue to be, supporting organizations who allow youth to thrive regardless of neighborhood or socioeconomic status. Since the foundation was first established, it has given over $25 million to hundreds of Los Angeles organizations. This money largely comes from fans and donors, who bid at silent auctions, buy 50/50 raffle tickets, sponsor events and otherwise give donations. The next deadlines for LADF grants for 2019 are May 1 and August 1, and the funder accepts unsolicited grant applications through its online system. Related: What Causes Will the Los Angeles Dodgers Foundation Support?